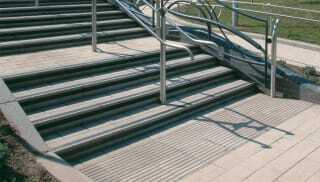 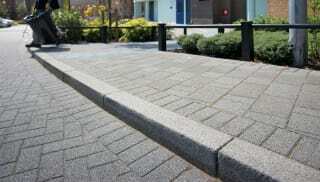 Concrete kerbs are essential for the physical and visual delineation of the roads and other trafficked areas. 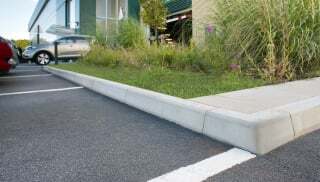 Marshalls’ precast concrete kerbs are made from a wide range of materials and are suitable for many different applications in commercial and civic spaces. 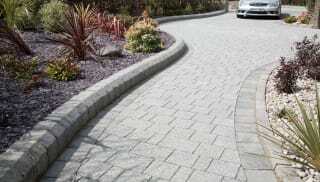 For a contemporary textured finish, Charnwood concrete kerb stones contain larger sized aggregates in the concrete mix. 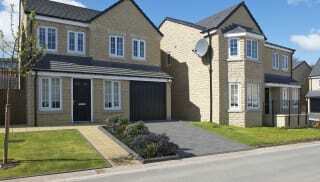 Marshalls' Saxon precast concrete kerbs are ideal for traditional landscapes. 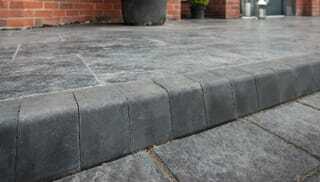 With a wider profile than the standard kerb, they also have a natural warm appearance from the exposed Yorkstone aggregate, and are available in two different shades. 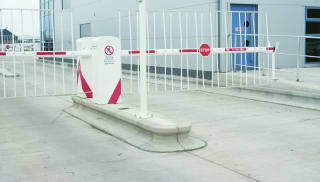 More specialist concrete kerbs are also available – Bus Stop and high containment kerbs like the Titan are used to raise the pedestrian levels for more visible and effective delineation of road and pavement.